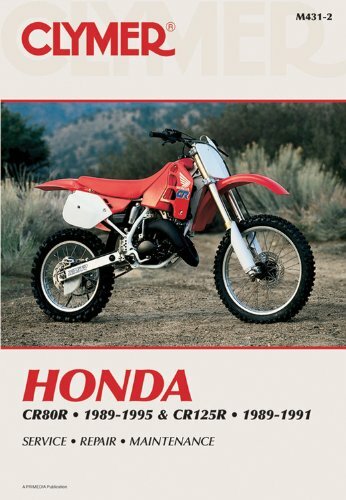 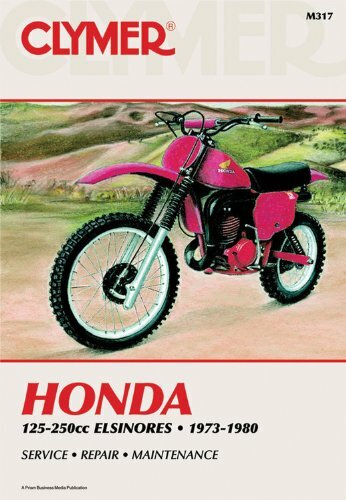 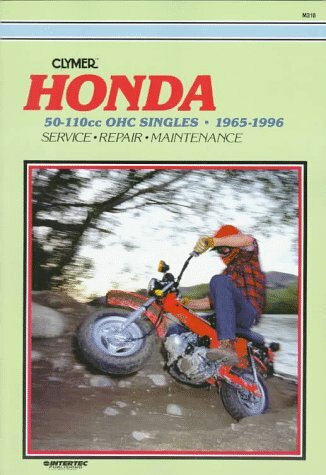 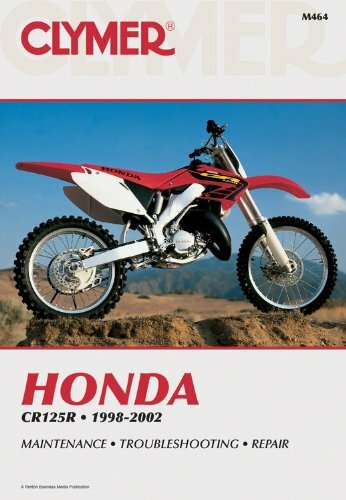 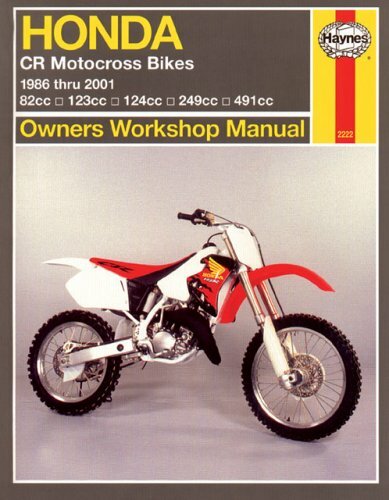 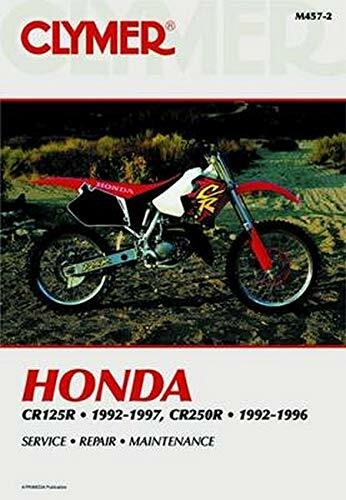 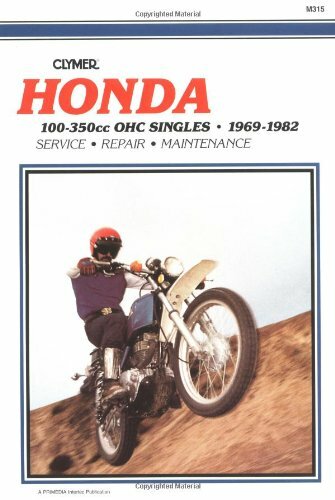 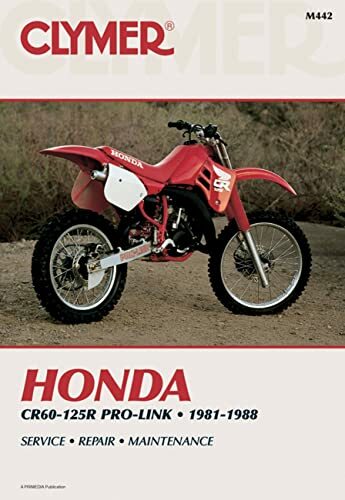 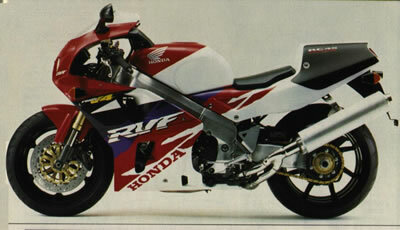 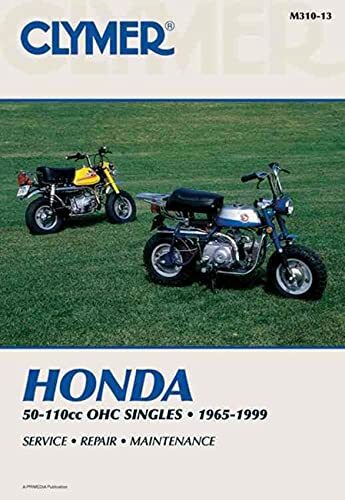 The list below is a comprhensive compilation of Honda Motorcycles 100, 110, 125, 150, 160, 175, & 185cc motorcycle-related books and reference works. 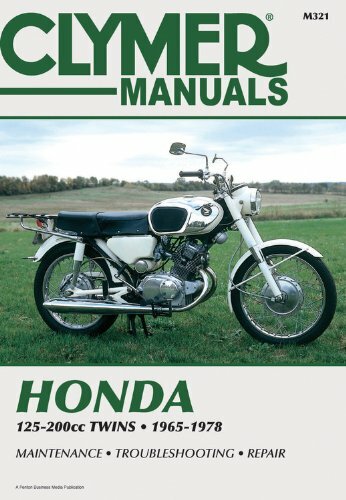 Please have a look at the list below and click on any of the books that are of interest to you. 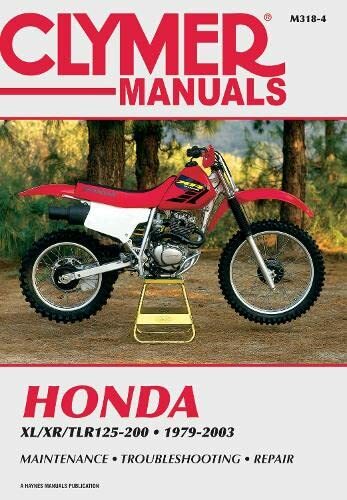 You can place your order immediately and have your books shipped to you within a few days.